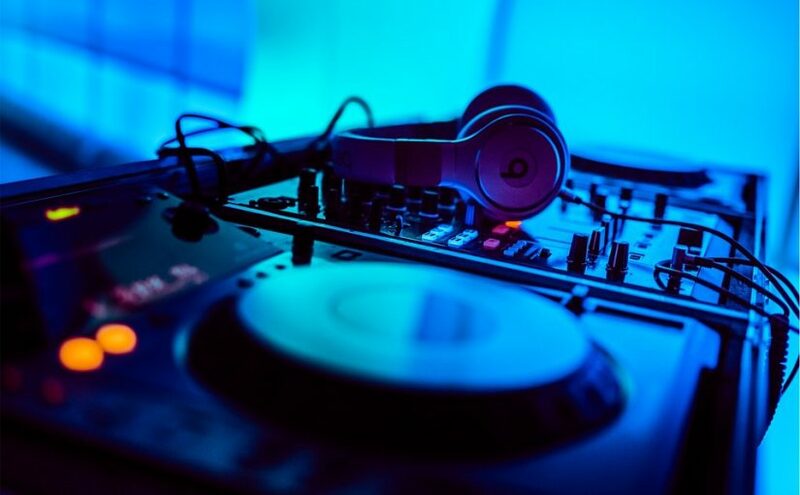 Disc jockeys may look like they are simply having fun playing music on stage but it takes a lot of technical skills to pull off what they do. They spend years becoming familiar with different genres of music and practicing with a variety of equipment. They have to figure out ways to make everything come together in a way that’s fresh, hip, and fun for their audience. The better they are with the technical stuff, the easier it will be for them to play around with the music. If you would like to get to that level, then start today by purchasing DJ equipment online. One of the most important pieces is a pair of headphones. It may seem incredibly basic and you may be tempted to use whatever you have in your home but that simply will not do. They are not designed to deliver the level of clarity and wide frequency range needed for professional work. You will not hear the different instruments as well as you would like. They will not be able to drown out the noise so you can focus on what you have to do. Invest in good headphones and you will never look back. DJs will often use vinyl records for their performances and other gigs. They bring a different set of challenges and opportunities on the stage. They are also very familiar to those who have been doing this for a while. New technologies have also brought turntables to a much higher level of performance with greater reliability, better playback quality, and improved control mechanisms. These come in different sizes. Beginners can start with smaller ones and go up as their needs grow. Small mixers tend to have a limited amount of channels but this should be fine for most applications. Get familiar with the controls and the way that each of them affect the output. The cheapest ones can be bought for under $100 while the most expensive ones in this category can sell for well over $1,000. Effectors allow DJs to really put their own mark on the music. They are able to generate a wide range of sound effects for different situations. Buttons, knobs, and dials can be tweaked to change each of them so that they sound exactly how you want them to. Finally, every DJ needs to have storage solutions so that accessories and equipment stay organized. It would be a nightmare to find out that a vital cable or attachment is missing right before a gig. If you have neat bags, racks, and cases, it would be easier to check and keep things intact.